Great Yarmouth and Caister Golf Club is an 18 hole course located in the charming village of Caister-on-Sea and is an excellent choice for players of any ability. 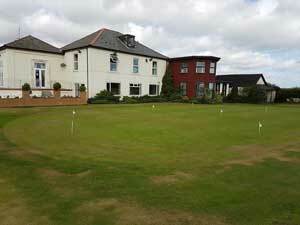 Great facilities and perfect for corporate activities. On arrival in Great Yarmouth follow signs for the A149 to Caister. Great Yarmouth and Caister Golf Club is located on the right hand side just beyond the first mini roundabout on the approach to Caister village.